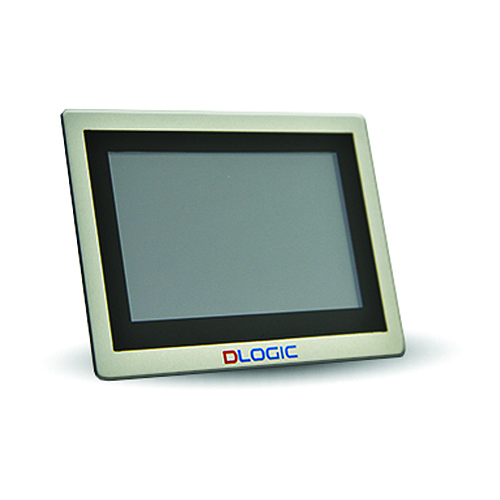 Our integrated TFT Display + Touch Panel solutions are used in our DLOGIC range of TOUCH DISPLAY COMPUTERS so our customers can be 100% confident in the quality and reliability. 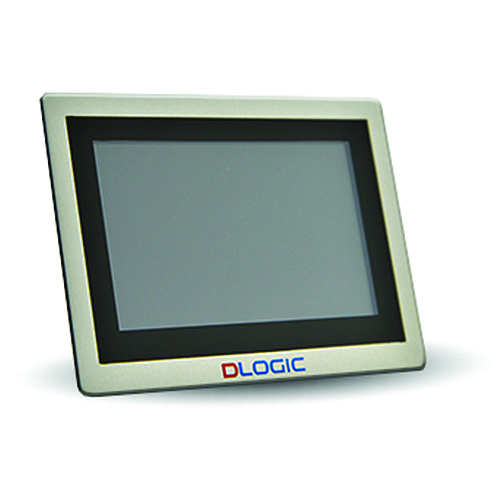 Our standard range also extends from 2.4" to 10.4"
These world class quality TFT Diplays are used in our DLOGIC range of TOUCH DISPLAY COMPUTERS so our customers can be 100% confident in the quality and reliability. Realising the TFT display market is full of low cost, budget level competition we offer a range of high quality but low cost options for the cost conscious. Perfect for outdoor, handlheld and battery powered applications we have a range of standard and customised TRUE TRANSFLECTIVE TFT Displays. 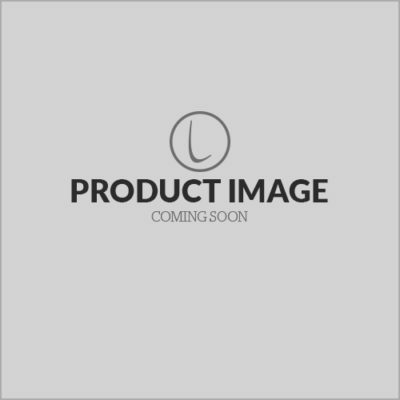 This SLIMLINE range of TFTs was designed for applications requiring low height profiles but wide visual image and content such as 1U rack-mounted equipment, broadcast consoles, car radio and dashboard information displays and other generic low-profile information displays. Logic Technologies began it's life as a custom display design and manufacturing company back in 2008. Over the past 8 years we have developed hundreds of custom display solutions from 1.1" TFT displays for gaming button consoles, small true transflective TFTs, ruggedised 7" TFT and Touch Panel modules all the way to full-customised 15" computers, complete with IP67-rated stainless steel housing for ruggedized environments.